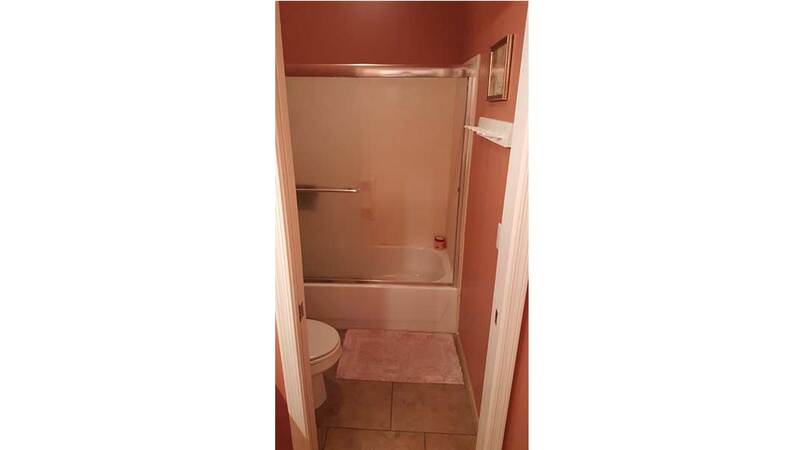 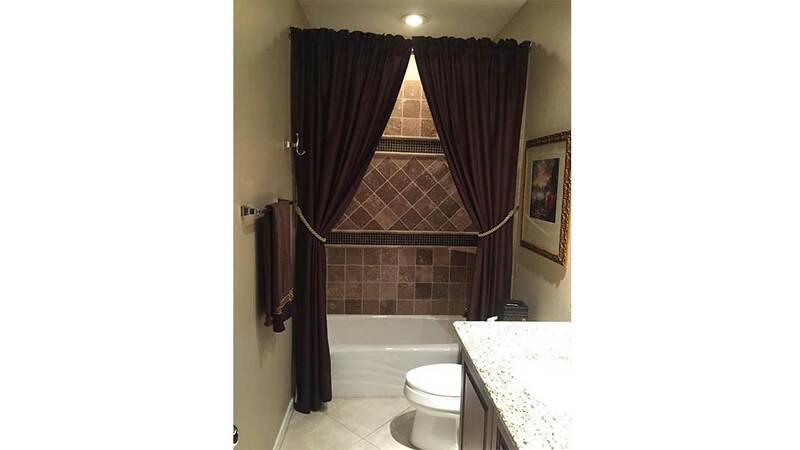 There is no place in your home more personal than your bathroom. 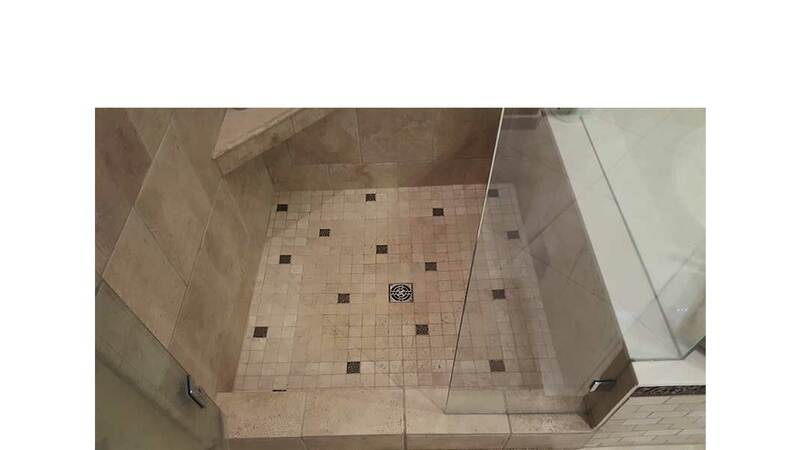 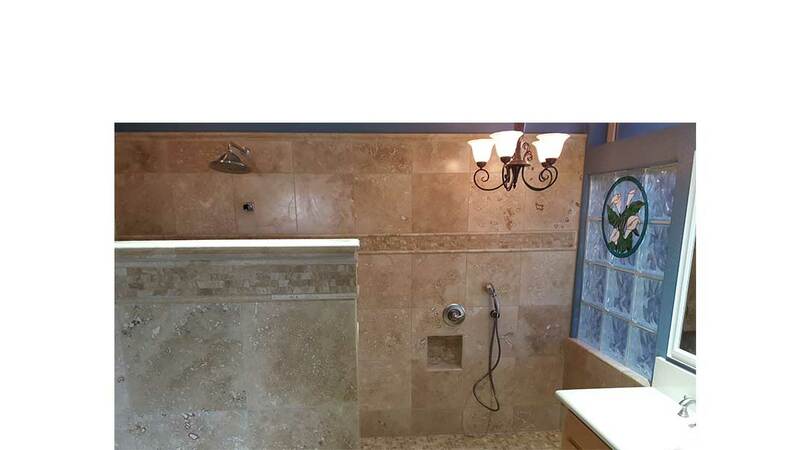 Let our years of experience in bathroom renovations help you create the bathroom that you desire. 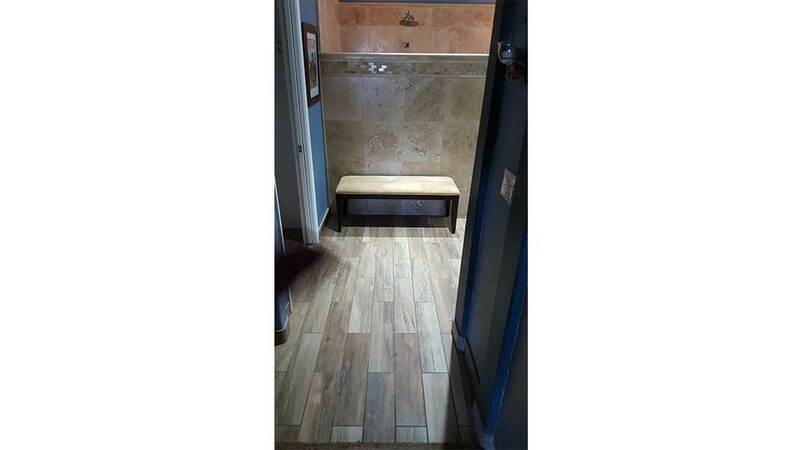 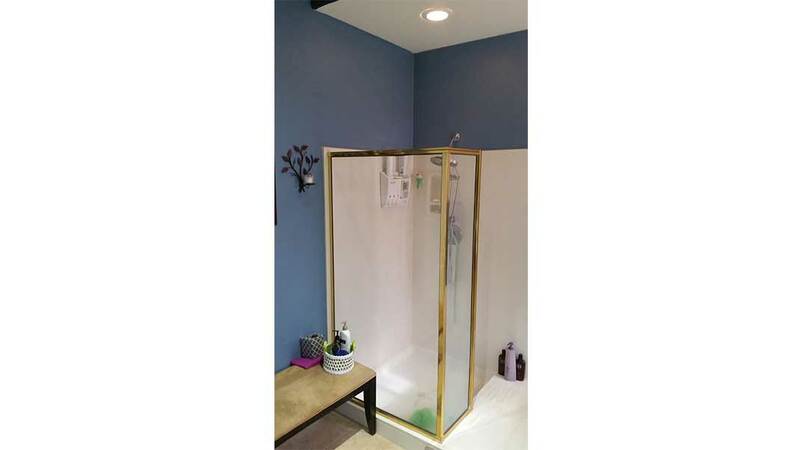 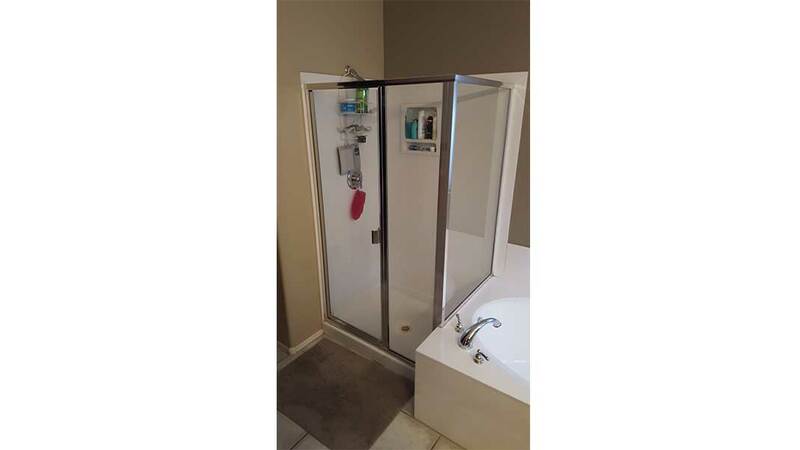 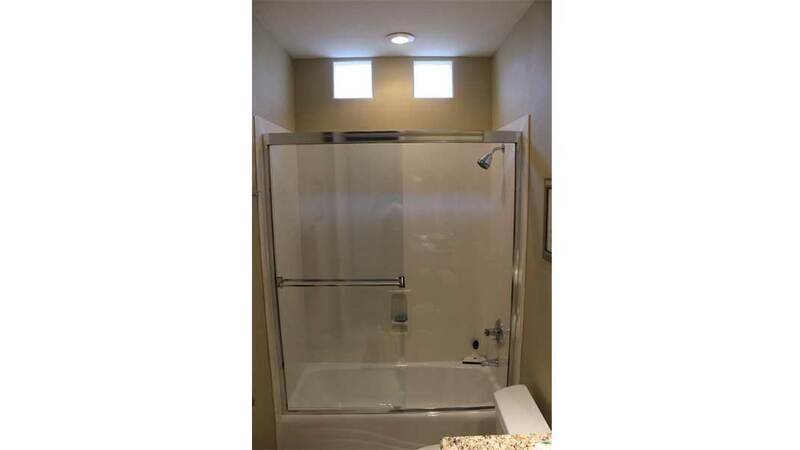 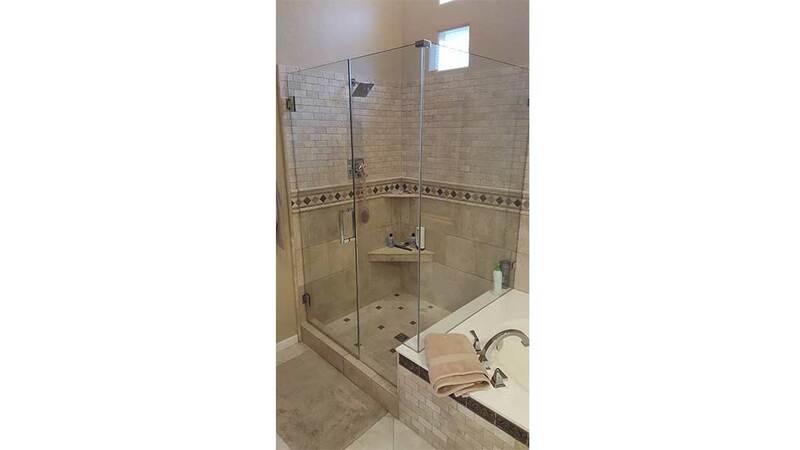 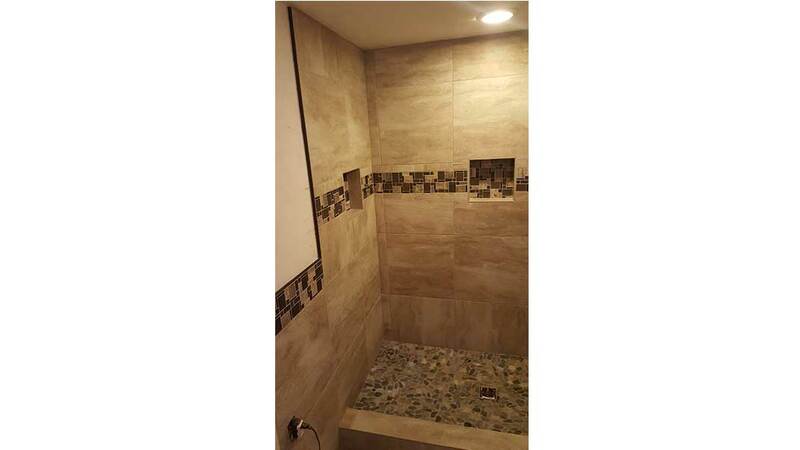 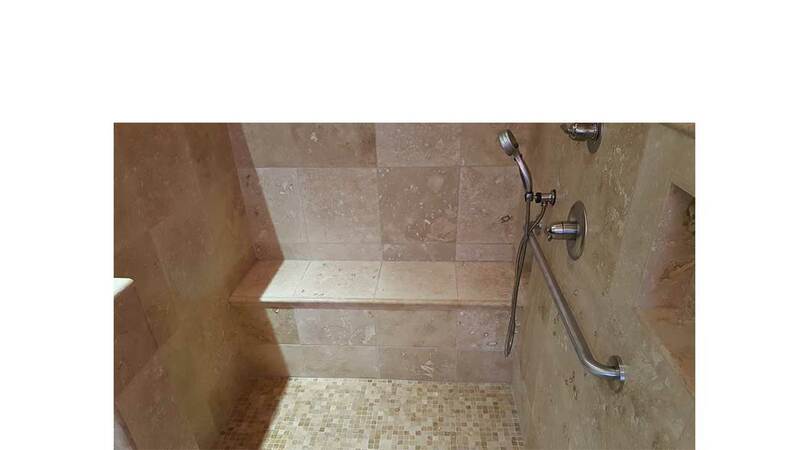 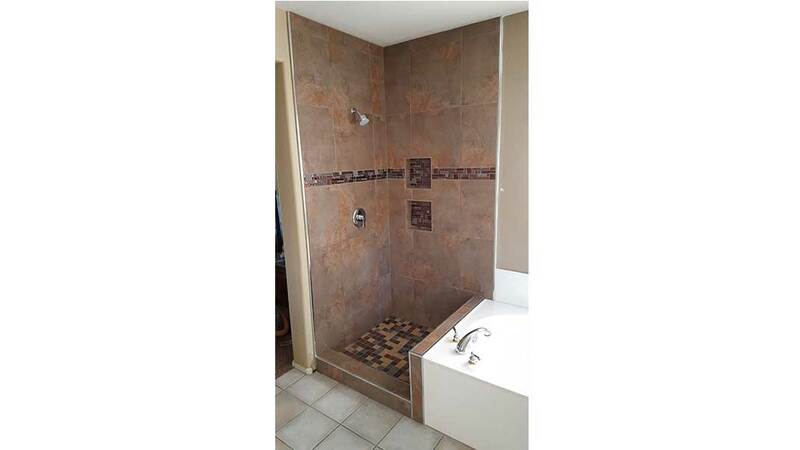 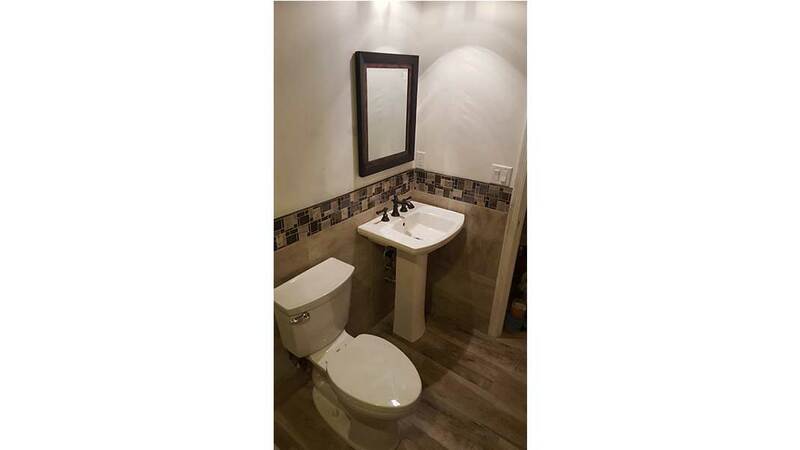 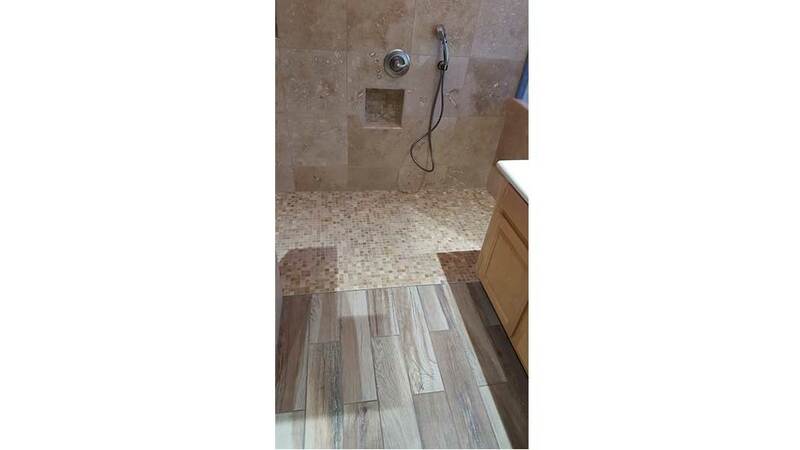 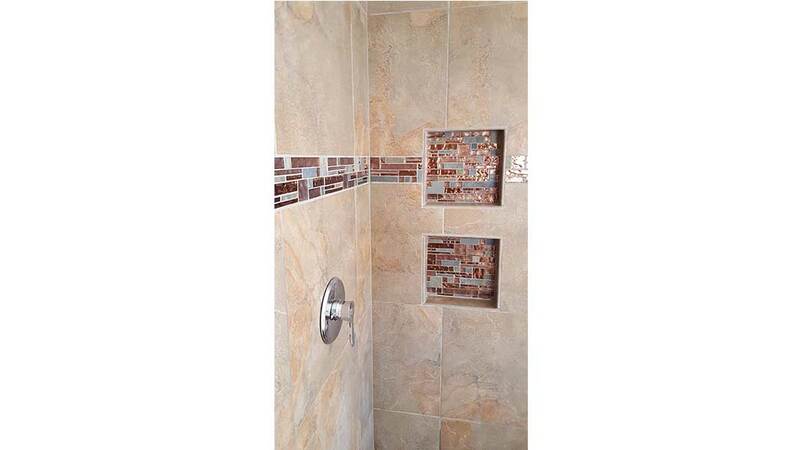 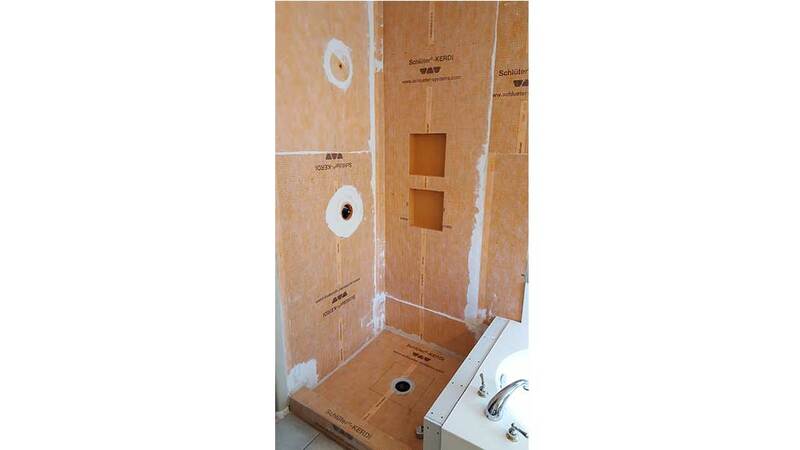 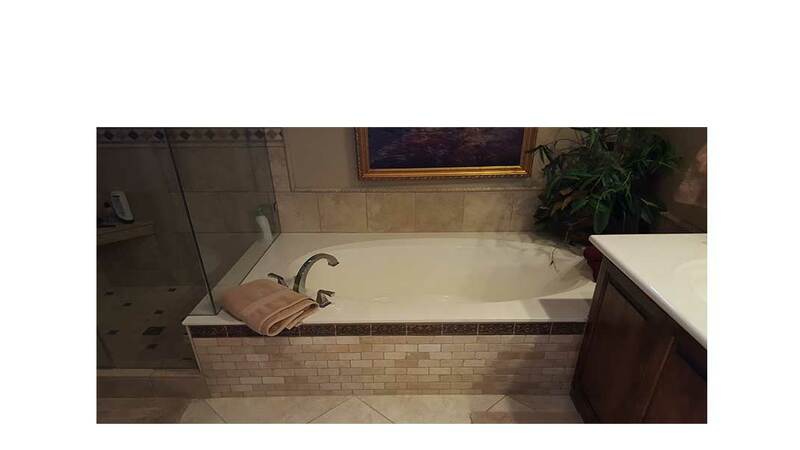 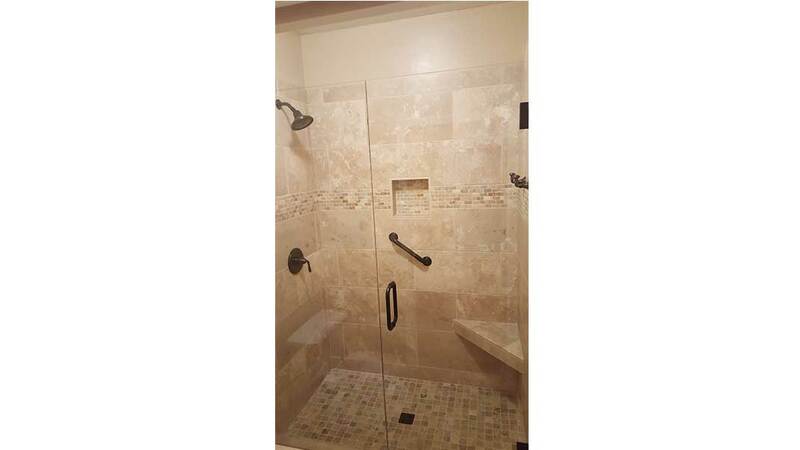 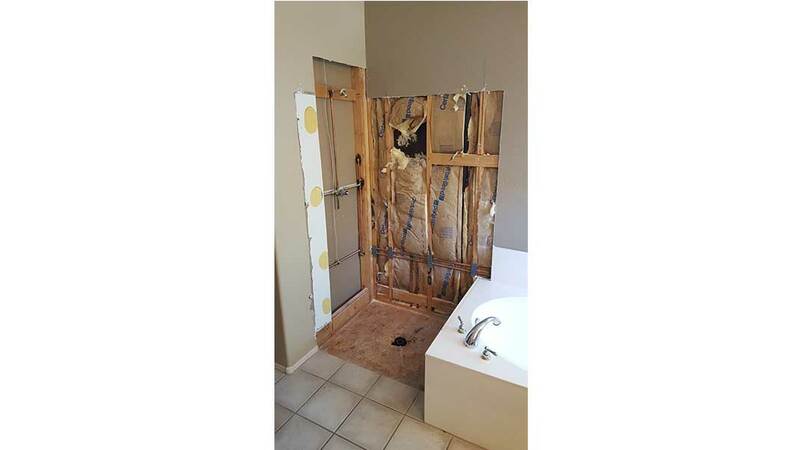 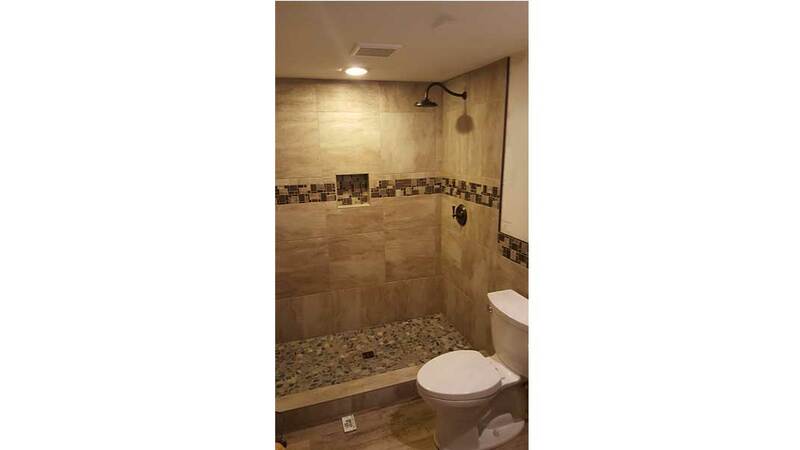 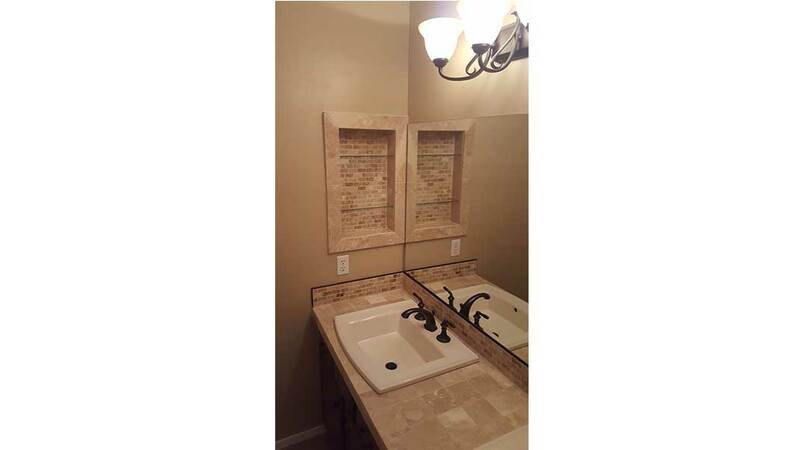 Sun Country Renovations provides complete bathroom remodeling services. 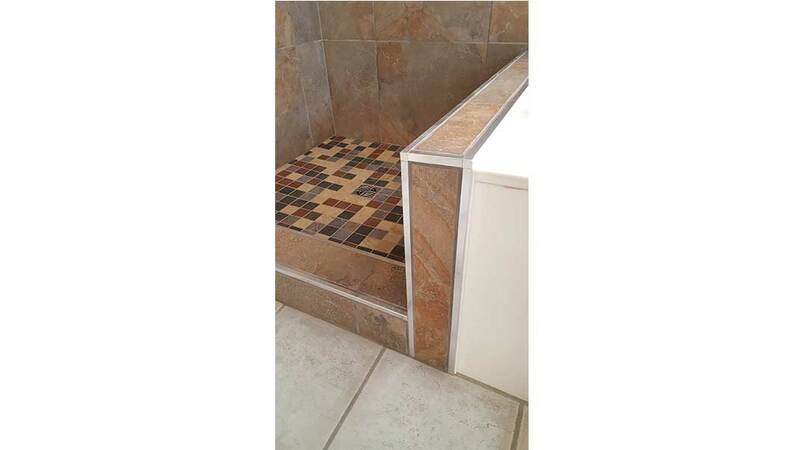 Our trained specialists will guide you through all stages of your bathroom renovation project – from the initial consultation through design and installation.